Need to Know the Latest 2019 Honda Passport News? 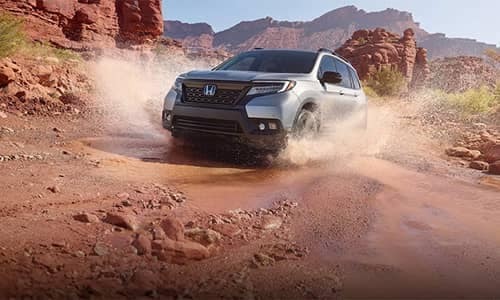 Coming to dealerships in early 2019, the 2019 Honda Passport is an all-new SUV set to slip in between the compact Honda CR-V and three-row Honda Pilot. The vehicle has been perfectly designed to combine on-road refinement and everyday practicality with the ability to handle off-road adventures. 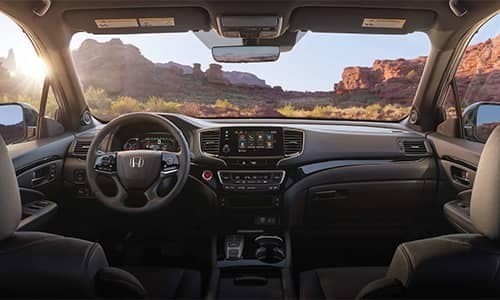 Built around a reinforced unibody frame, the Honda Passport will draw up to 280 hp and 262 lb-ft of torque from a 3.5L V6 engine, which will make it the top performer in its segment for horsepower. 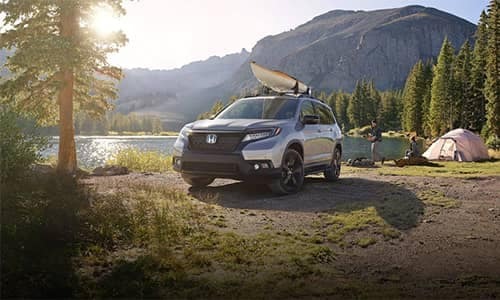 Whether hauling a trailer or meeting rough terrain, the Honda Passport will perform with grace and power beyond standards set by rival models. 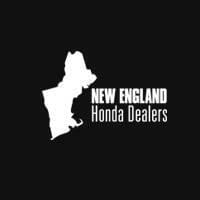 We’re confident the Honda Passport will make one of the most popular Honda AWD vehicles when it finally hits your local New England Honda showroom. To find out more and investigate current special offers, feel free to contact us today.